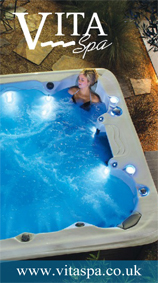 For over 40 years, L.A. Spas have introduced industry-leading technologies specifically designed to relieve stress on your body, mind, and soul. 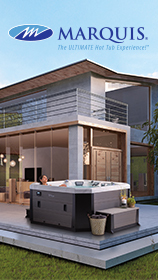 L.A. Spas’ premium products, which now include the revolutionary In-Fit™ swim spa, are sold by leading retailers in more than 35 countries around the world. Enhance your physical and mental well-being naturally and experience how L.A. Spas will improve your life and health with hydrotherapy.